Zomia SPC is a social purpose corporation launched in 2014 to increase access to higher education among students from marginalized communities. We do so by providing students from marginalized communities affordable education loans that are funded by philanthropic individuals and institutions from around the world. Peer-to-peer lending (often abbreviated “P2P”) occurs when one or more individuals lend money to another without the involvement of a traditional financial institution such as a bank. 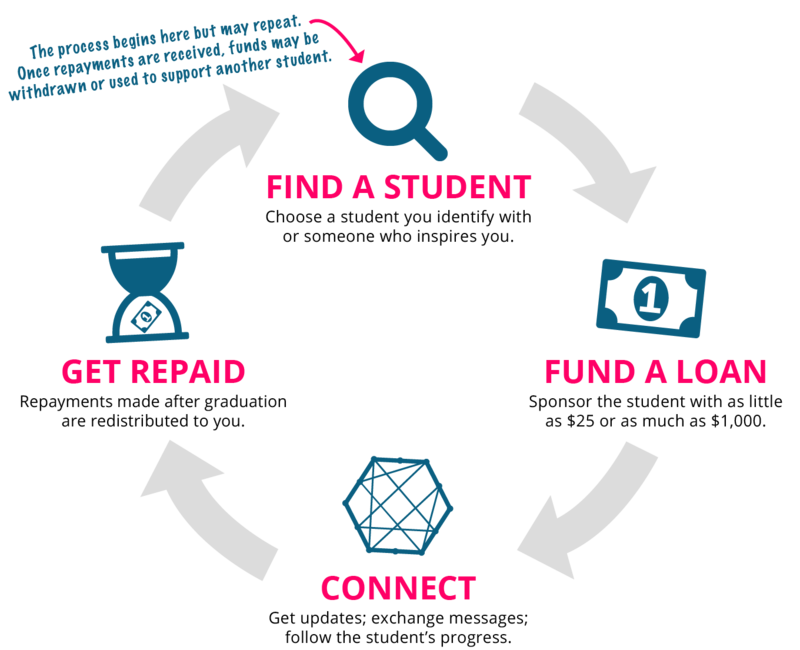 Zomia employs a peer-to-peer lending model tailored for higher education, in which individuals can contribute a small loan towards financing a student’s education. Learn about P2P lending on Wikipedia. Currently, Southeast Asia. Zomia was launched to address the unusual disparity of opportunity that exists in the region, particularly among the Myanmar immigrant population in Thailand. While high-quality universities exist in Southeast Asia, the lack of traditional financing available to students from marginalized communities makes them prohibitively expensive. After years of interest and activity in Southeast Asia, we identify higher education among marginalized communities as a critical factor affecting the region's development. 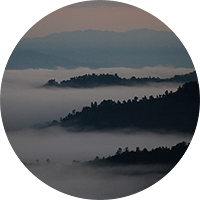 In the hills of Shan State, Myanmar, a pact is made to begin experimenting with ways to sustainably increase access to higher education in the region. 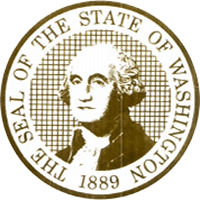 Washington State (USA) establishes a legal framework allowing businesses to register as “social purpose corporations,” or SPCs. What is a social purpose corporation? You can think of it as the nexus where the for-profit and charity worlds meet. 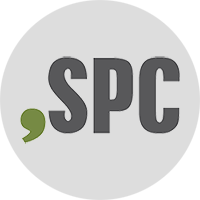 Learn about SPCs at spcwa.com or explore the broader benefit corporation movement at benefitcorp.net. Jom, a Shan student from Myanmar, borrows $2,000 to pursue a public health degree in Chiang Rai, Thailand, becoming our first loan recipient. Although terms are rough, the agreement calls for income-based repayments to begin after he completes his program and is earning a reasonable salary. 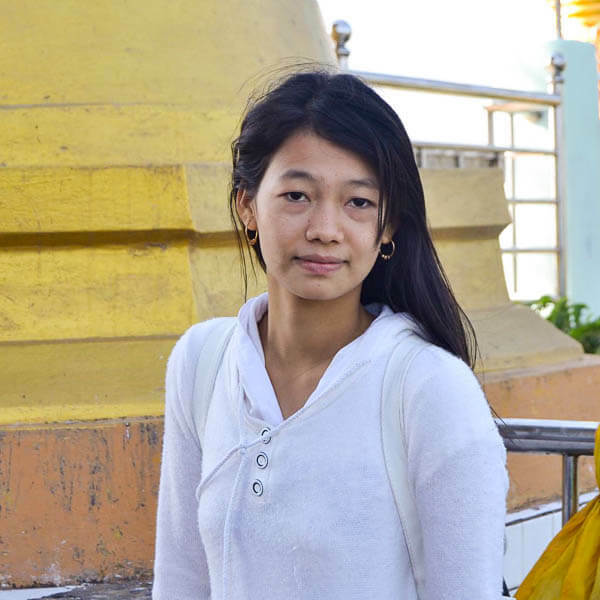 Sitha borrows $500 to study banking in Phnom Penh, becoming our first student in Cambodia and serving as the impetus to begin formalizing our loan model and lending process. 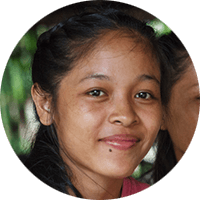 Terms of her agreement allow for small, seasonably adjusted payments to be made by Sitha's family while she is still in school. A decision is made to formalize our efforts and move forward with creation of a legitimate organization. After receiving feedback from 99 survey respondents, the name “Zomia” is selected from a pool of 10 potential names. 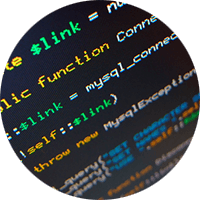 On January 1, 2014, the first zomia.org email accounts are created and e-mail messages sent. “Hello, World!” What Does Zomia Mean? | Why Did We Choose the Name? 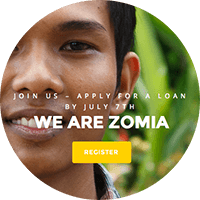 The first version of Zomia's online loan application is created and students begin applying online. In addition, a partnership is established with BEAM Education Foundation in Chiang Mai, Thailand, to assist migrant students from Burma. Zomia SPC is officially incorporated, becoming one of the first 125 social purpose corporations registered in Washington State and among the very first with an international focus. Zomia's stated social purpose is to increase access to higher education and skills training among marginalized students worldwide. After applications are submitted and reviewed over the summer, 30 students are offered loans from Zomia. 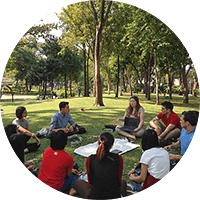 Loan agreements are finalized, and student meetings are held in Cambodia and Thailand. Zomia's inaugural class is formed. The Zomia team visits students in Southeast Asia and conducts needs assessment to identify additional student services to be provided beyond education loans. Development of the student community begins in earnest, and design of the online lending platform takes shape. Zomia builds the first version of its online lending platform, allowing external lenders (both individuals and organizations) to contribute directly to the financing of student loans. Relationships between students and lenders are fostered, fulfilling the first stage of Zomia's long-term vision to create a rich, dynamic community of students and supporters. 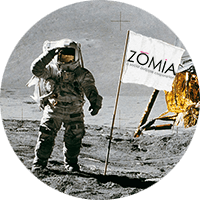 Amidst much fanfare and excitement, Zomia's online lending platform is launched! The first random lender to support a student on the Zomia website is a doctor from Yangon. Having paid off her $1,600 loan within a year of graduation, Mokawn becomes the first Zomia student to fulfill her contract and become a lender. She is given 10% of the amount borrowed as an "earned deposit" and funds four Zomia loans. Once those loans are repaid, she can withdraw the funds or redistribute to other students. Talent and intelligence are universal—access to resources and opportunity is not. 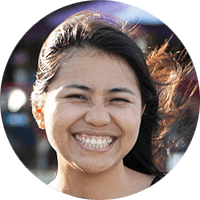 Poe Ei Phyu, a Zomia alumna, serves as our Student Services Coordinator. Born in Myanmar, she has been living in Thailand for over 12 years, where she earned a BA in English Communications from Payap University and a M.Ed in Educational Administration from Assumption University. As the bridge between Zomia's students and our team, she plays a crucial role in ensuring student success and shaping the services we provide. She is excited about getting to know students old and new, as well as working with our partners and schools in the region. Southeast Asia has captivated Kirk since he joined a college study trip to the Thai-Burma border. As an undergraduate, he led the American University Student Campaign for Burma, interned with the US Campaign for Burma, and launched Scholarships for Burma, a capital campaign of the Human Rights Action Center, to raise funds to send a Shan woman to college in Thailand. From 2012 to 2014, Kirk served as a volunteer with the Peace Corps in Cambodia. He holds a BA in International Relations from American University in Washington, DC. Before shifting to Zomia full-time in 2014, Ryker served as the Myanmar Country Director for Cascade Asia Advisors. He has volunteered in various capacities in Southeast Asia after first visiting the region more than a decade ago. Prior to catching the international affairs bug, he spent seven years as a consultant and technical architect with a systems integration firm then known as Equarius, Inc. Ryker holds an MA in International Affairs from the Johns Hopkins University School of Advanced International Studies and a BA in Computer Science from Pacific Lutheran University. Following university, Wouter spent several years in finance as an investment banker, at a hedge fund, and in private equity. During his MBA, he moved into the tech startup space and tried his hand at various ventures. He later moved to Singapore with his wife, Mirte, to get involved in impact while continuing his work in financial markets. At Zomia, Wouter is able to combine impact, entrepreneurship, and finance. He holds an MBA from INSEAD, an LLM in Financial Law from Erasmus University Rotterdam, and both an MSc and BSc in Business Administration from RSM Erasmus University. In addition to serving as Zomia's student representative in Cambodia, Be Kalyan works as a conservator for the National Museum of Cambodia and the Ministry of Culture and Fine Arts. She earned a BA in Archaeology in 2004 from the Royal University of Fine Arts in Phnom Penh and completed an MBA in 2012 at the National University of Management. Kalyan has also volunteered with Apsara Arts Association, a nongovernmental organization working to train Cambodian youth in classical Khmer music and dance. Born and raised in Indonesia, Ken continued his studies in the United States, where he earned a BA in Information Systems and Operations Management from the University of Washington Michael G. Foster School of Business. His experience ranges from serving as a UNICEF chapter co-president to teaching high school students. Leveraging his newfound passion for technology, Ken serves as a technologist for Zomia, where he enjoys using his skills to help others gain access to quality education. Sai Hseing Pha is a health professional who recently earned a master's degree in Biomedical and Health Informatics at Mahidol University in Bangkok, Thailand. He also works as a freelance mobile health trainer with Shan State Development Foundation along the Thai-Burma border. 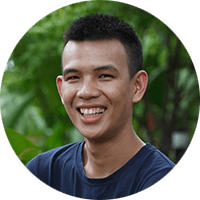 In addition to serving as a student representative for Zomia, he became the organization's first loan recipient while studying at Mae Fah Luang University, where he earned a Bachelor of Public Health degree in 2014. It's Easy - Start Lending Today!